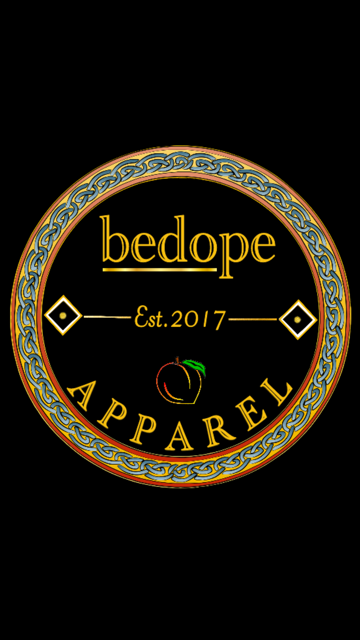 beDope Apparel is a clothing line for men, women and children! Specializing in custom designs, be Dope in all that you do. Be dope,Do Good and stay fly. Shop beDope Apparel today!